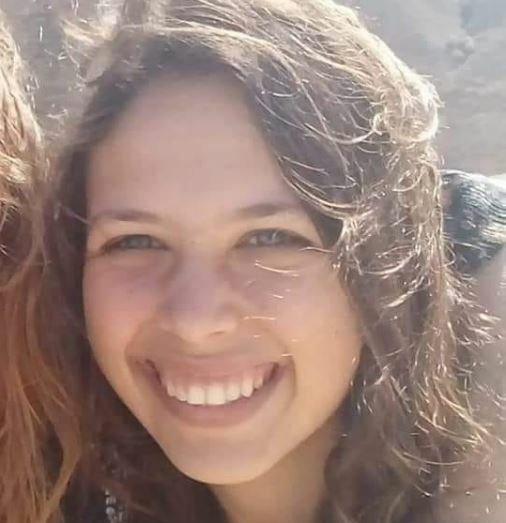 Today we heard the news that a beautiful young girl was horribly murdered in Jerusalem. Every parents worst nightmare. She was from one of our communities, Tekoa. If you would like to answer this senseless death with life, I encourage you to make a donation today in Ori’s memory. It will go to benefit her hometown of Tekoa. We pray that her parents and siblings will be comforted with the Mourners of Zion. Please pray for them as they navigate the days, weeks, months, and years ahead without their beautiful daughter. Eighteen is the numerical value of the Hebrew word “chai” which means “life.” It is a Jewish custom to give monetary gifts in increments of 18, thus symbolically blessing the recipient of the gift with a good long life. When giving charity, the number 18 has another significance. It expresses our prayer that the merit of the charity given stand in our good stead, that we be blessed with life and prosperity.